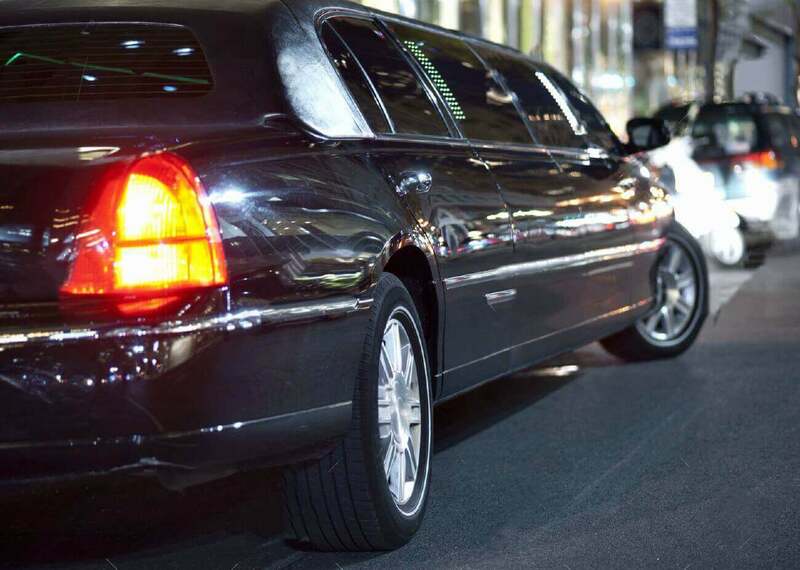 BWI Limousine Service is the best limo service in Washington DC metropolitan area. We are in the business from last ten years. Our customers are very important and we appreciate their trust on us. Therefore, BWI Limousine Service make sure that we provide the best and high quality service to them by making their journey comfortable, safe and reliable. We do our best to meet the expectations of our customers and provide them the service that they deserve. We are very reliable; our drivers are professional and always on time to pickup our customers. You can book your reservation by calling us or by going online to complete the form on our website. There is also an option available for customers to chat with us anytime with our live customer service representatives. BWI Limo service provides services 24/7; we serve all local airports such as BWI, DCA and IAD. We also provide Point-to-Point service, Hourly services, bachelor parties, proms, etc. BWI Car service also provides tour services for the people who are new to Washington DC area. Our drivers can take you wherever you want and whenever you want to see the attractions of this area such as White house, Capital Building, Smithsonian National Air and Space Museum, Inner Harbor of Baltimore, Baltimore national Aquarium, and all the other attraction you would like to see and visit. Our knowledgeable drivers are familiar with the whole DC metropolitan area and they can guide you about the attractions available close to your destination. Your safety is very important to us. That’s why we hire drivers who have clean driving records we make sure that they are knowledgeable, professional and working in this field from at-least 5 years. And before hiring drivers we do driver’s drug screening tests, Criminal background checks and Semi-annual background checks from Department of Motor Vehicle. Reliability is a major pillar of our Company. Our reliability is another thing, which stands us out from other limousine companies in the area because we do what we say. Our drivers are always on time to pick up their customers and drop them off with their driving expertise at desired destination.